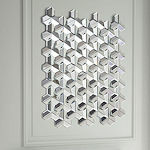 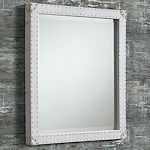 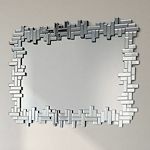 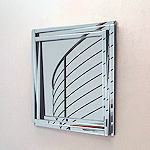 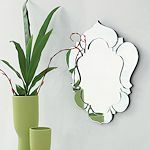 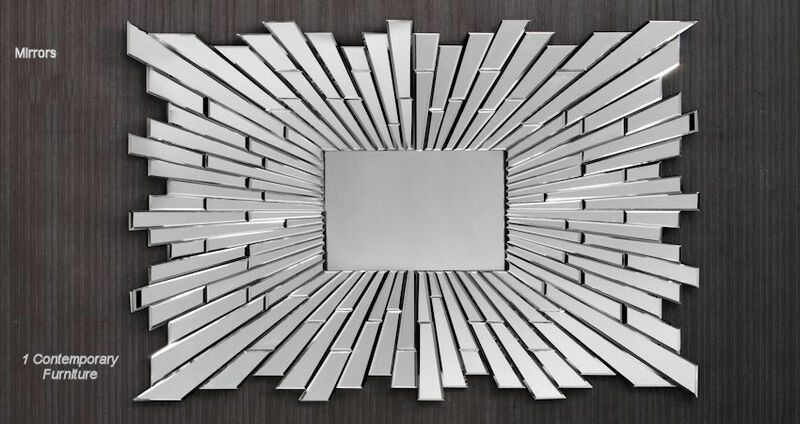 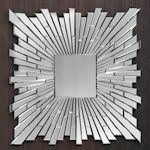 Unique designer mirrors. 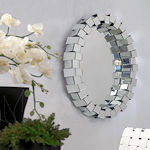 In stock in the USA. 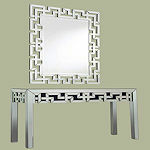 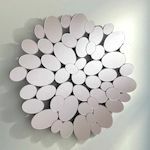 © 2019 1 Contemporary Furniture ® / all rights reserved worldwide.